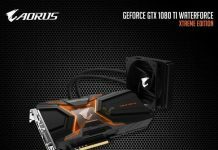 Our quest to find the best GTX 1080 may have just ended because GigaByte GeForce GTX 1080 TT was just announced. 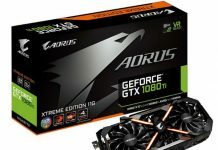 It’s been quite a time since we saw the reveal of some revamped version of Nvidia’s flagship GPU. Even before this, there were several custom cards with better cooler designs, higher frequencies, and custom component selection. 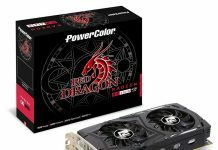 “The standard clock for this product will be the OC mode at 1797 MHz/ Base: 1657 MHz. 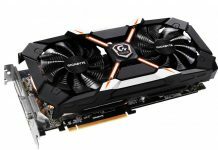 GIGABYTE turbo fan cooling system features the exclusive blower fan design with the heat pipe direct touch technology to efficiently direct the heat out of the case, delivering blazing fast yet stable performance when running VR or games in ultra HD. The card is also easy to install within the 2 PCI-E slot width due to its compact profile. Compared to founders edition, the 8+2 power phases on the card make the MOSFET working at a lower temperature and provide more stable voltage output. and Display Port-1.4 x3 (Max Resolution: 7680×4320 @60 Hz). 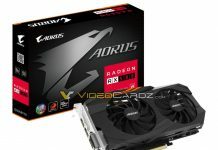 You can read the rest of the specs guru3d.com. Gigabyte Technology Co., Ltd. is an international manufacturer and distributor of computer hardware products. 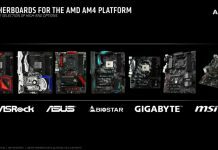 It is a motherboard vendor, with shipments of 4.8 million motherboards in Q1 2015, while ASUS shipped around 4.5 million motherboards in the same quarter. 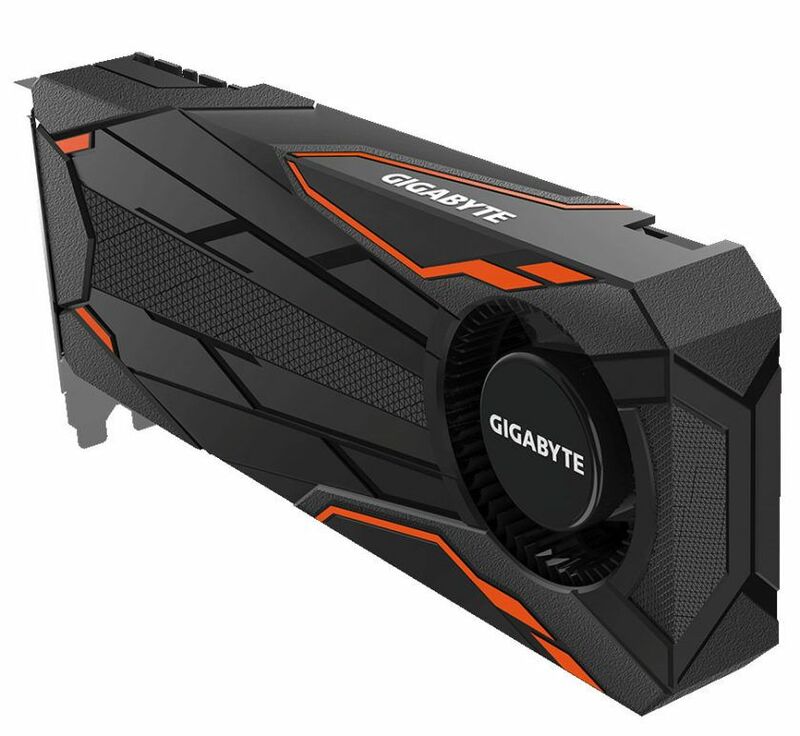 Let us know what you think of the new Gigabyte GeForce GTX 1080 TT.